Exquisite lot with a view in the Falcon Ridge Gated Community. 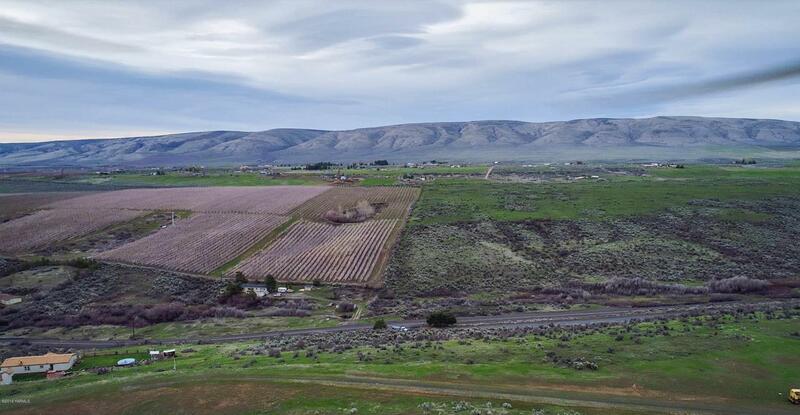 Falcon Ridge has over 6 miles of paved roads & a private airstrip. This community is made up of mid to higher end homes each on their own large lot. If you have dreamed about building a home in the country, this is the place for you. Listing provided courtesy of Riley Wilkinson of Heritage Moultray Real Estate Serv.